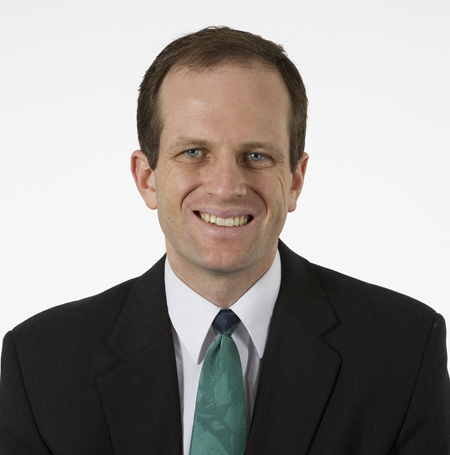 Director of the Center of Excellence for Biomedical Microfluidics Bruce K. Gale, received his undergraduate degree in Mechanical Engineering from Brigham Young University in 1995 and his PhD in Bioengineering from the University of Utah in 2000. He was an assistant professor of Biomedical Engineering at Louisiana Tech University before returning to the University of Utah in 2001 where he is now a professor of Mechanical Engineering. 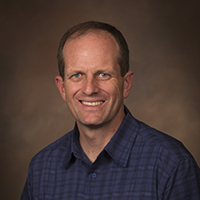 He is currently Director of both the Utah State Center of Excellence for Biomedical Microfluidics and the College of Engineering Nanofabrication Facility. He is also Chief Science Officer at Wasatch Microfluidics, a multiplexed instrument development company focused on protein characterization in the pharmaceutical industry that was spun out of his lab in 2005. He has three additional recent startups where he serves as chief scientist: Espira, which focuses on pathogen detection and exosome separations; Nanonc, which focuses on reproductive medicine applications of microfluidics; and Microsurgical Innovations, which focuses on miniature medical devices. He has been working in the area of microfluidics, nanotechnology, medical devices, and micro-total-analysis systems (-TAS) for the past 18 years. His primary interests include lab-on- a chip devices that require a variety of microfluidic components for the completion of complex and challenging medical and biological assays. Specifically, he is working to develop a microfluidic toolbox for the rapid design, simulation, and fabrication of devices with medical and biological applications. The ultimate goal is to develop platforms for personalized medicine, which should allow medical treatments to be customized to the needs of individual patients. He also has expertise in nanoscale patterning of proteins and sensors, nanoparticle characterization, miniature medical devices, and nanofabrication techniques.